Although, it seems unlikely that Laurent just happened to start making red soled shoes a couple years after Louboutin had a hit with them. Both parties are scheduled to meet for a case management order this Wednesday. 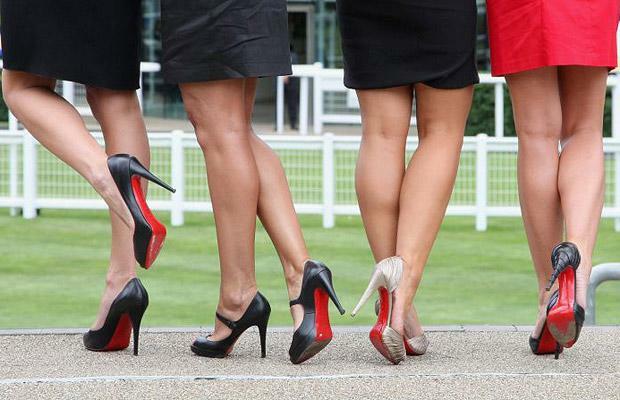 I think Louboutin clearly has attained a high level of secondary meaning for the public to associate the red heals strictly with Louboutin's and not other designer shoes. The outcome of this case will be a significant one for designers and artists of many types, no doubt. 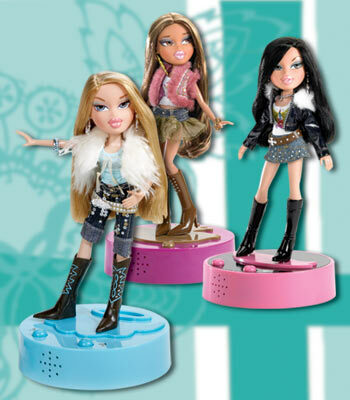 As an update to the Bratz litigation, the Court has ordered Mattel, Inc. to pay MGA Entertainment $309 million. In one of our prior posts which can be read here, Mattel initially sued MGA for trade secret and copyright infringement over the popular Bratz dolls, and received a judgment against MGA in 2008. However, in a reversal, the Court then issued a judgment against Mattel finding them liable for trade secret misappropriation. Now, the Court has finalized its judgment as follows: $85 million, plus another $85 million in punitive damages for trade secrets misappropriation. Plus another whopping $137 million was awarded for legal fees, totaling close to $309 million against Mattel. Ouch! However, no word yet as to Mattel's appeal.